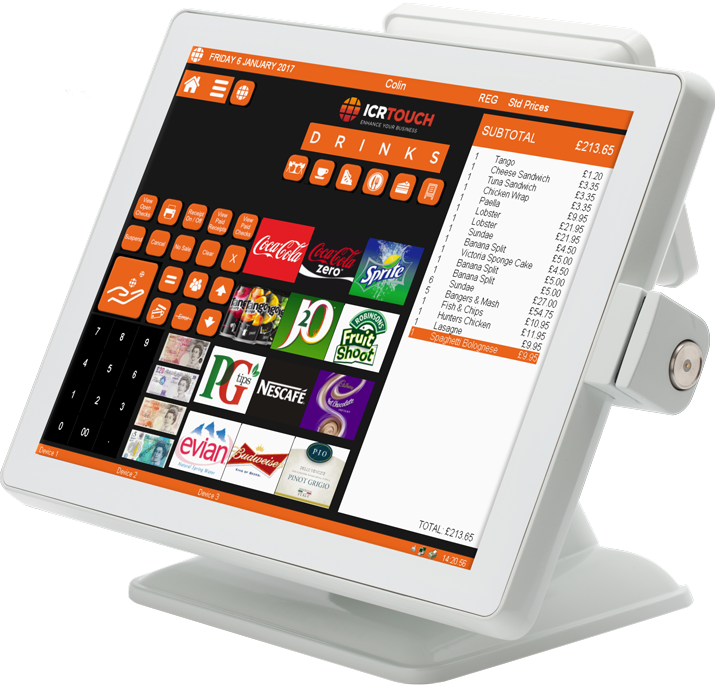 Memotech are one of Ireland’s premier EPOS solutions providers. 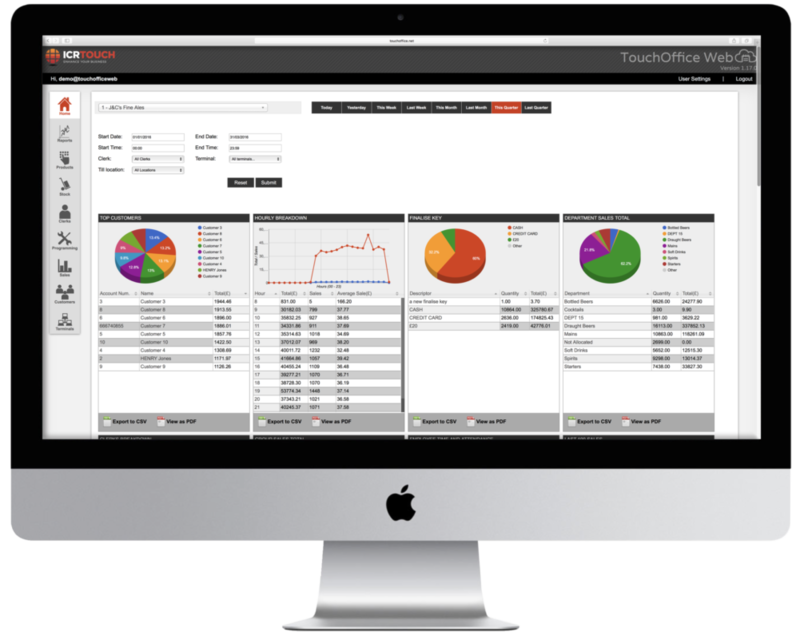 Offering versatile solutions for Hospitality and Retail. 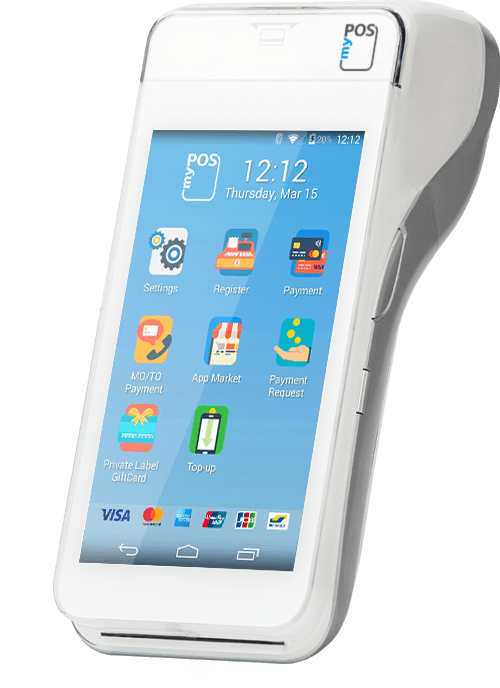 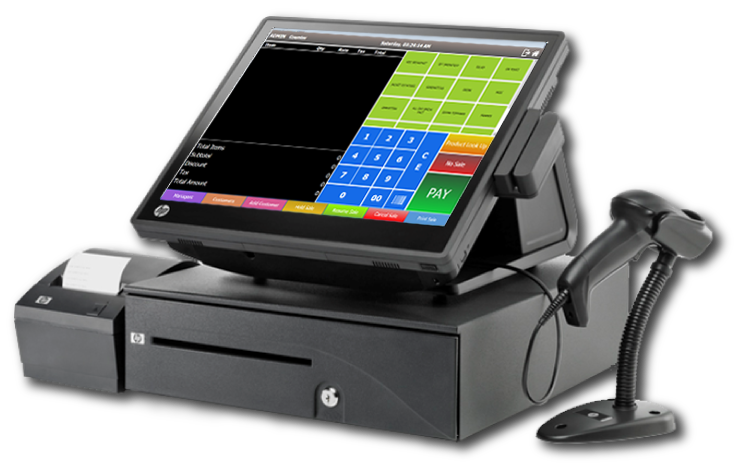 Incorporating a suitable EPOS system for your business, can greatly improve the speed of your daily transactions saving much time and money. 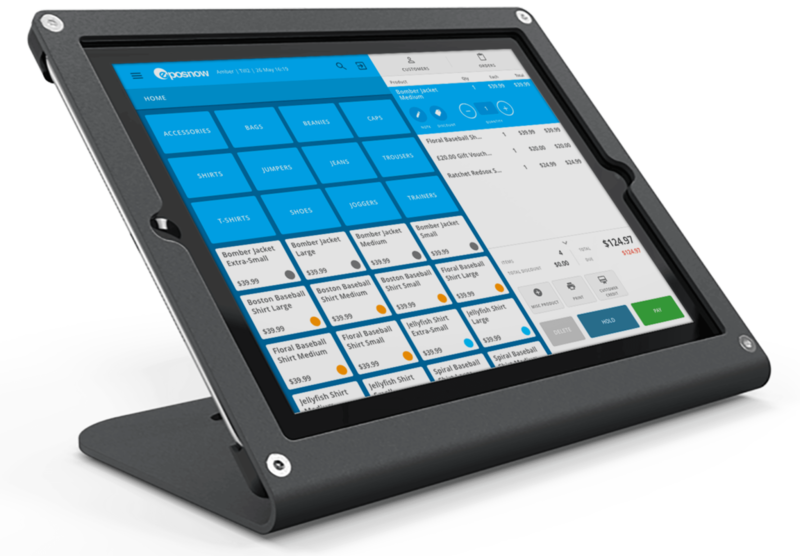 EPOS systems have many quality features that will come with benefits such as back office data reporting and improved customer experience that will overall drive your business’ success.